Flat roofs are common features for many commercial buildings. If your property has flat roofing, you should be sure to talk with your roofing contractors near Redmond about some of the most common flat roof issues. While a flat roof may be prone to different maintenance issues than a sloped roof, these problems can be easily corrected with expert flat roof repair. By checking the condition of your roofing material and fixing any leaks, you can keep your flat roof in great condition throughout the years. Let’s review some of the most common problems that are associated with flat roofs. A flat roof may be more susceptible to leaking than a conventionally sloped roof. Since flat roofs are nearly parallel to the ground, they have a natural tendency to collect rainwater and runoff. To keep your flat roof from developing leaks, you should schedule annual inspections with your local roofing contractor. Your contractor can identify weak points in your flat roof and repair them before they start to leak. Many flat roofs are sealed with an asphalt membrane, which is designed to protect the roof from UV radiation and water damage. Over time, and as your building shifts and settles on its foundation, the asphalt membrane on top of your flat roof may begin to buckle. To fix buckled asphalt on your roof, you may need to schedule professional roof repair services with a local roof contractor that services your area. Another common problem with flat roofs is that they are more likely to develop standing pools of water. Your flat roof may be most likely to develop pooling water after a heavy rainstorm. If these pools of water are left to sit for too long, they can damage your roofing materials and create leaks. Your roofing contractors can create a drainage system that will naturally eliminate these pools of water from the surface of your flat roof. By keeping your flat roof free from standing water, you can prevent the need for major roof repair services. When you are in need of top rated roof repair or roof cleaning in Redmond, look no further than the team at B&J Roofing . 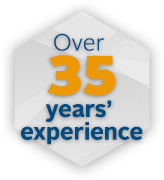 For over four decades, we have provided our happy customers throughout the Redmond area with expert roof replacement and roof inspection services. Whether you are scheduling a home inspection for an upcoming sale, or you want to make sure that your roofing materials are in sound condition, our contractors will be there to assist you. To help you plan your upcoming roofing appointment, here is a look at all the roofing services that we offer. 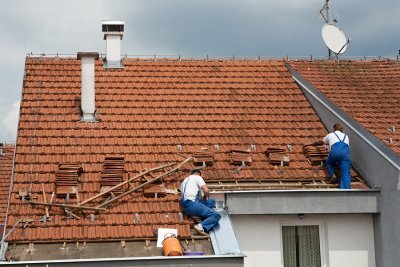 A new roof installation is a major procedure that should always be performed by a team of licensed contractors. From installing roofing on new homes to replacing roofs on existing properties, our team offers a range of installation services. We will make sure that your roof is constructed from quality materials that have been designed to withstand the elements in all seasons. Our roof repairs encompass both emergency procedures and preventative maintenance. 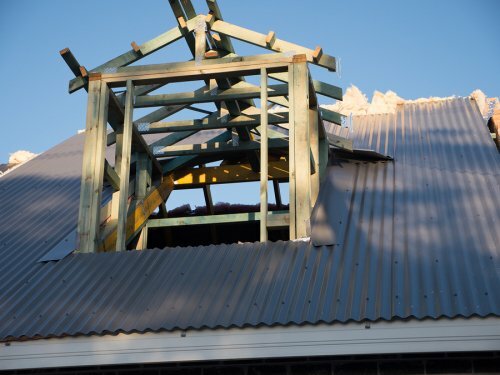 By having our team of roofing contractors inspect and maintain your roof on an annual basis, you can avoid some of the roof repair emergencies that are most common for both residential and commercial properties. In the event that you are in need of emergency repairs, our team will provide you with a quick response time, at any time of the day or night. When the time comes to buy or sell a home, you will need to perform a roof inspection for your property. During your roof inspection, a technician will carefully evaluate the quality, condition, and overall safety of your roofing materials. By setting up a roof inspection with the team at B&J Roofing, you can rest assured that your home’s roof is in quality condition for an upcoming sale. We can also help you fix any roofing problems that may be devaluing your property. 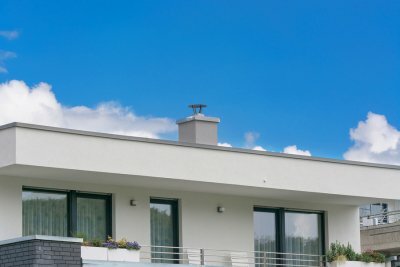 Getting to know the different elements of your home’s roof will help you identify when there is a problem. 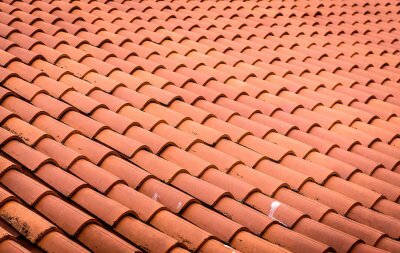 If you struggle to identify your roofing shingles, flashing, and other roofing materials, you might be in need of some basic roofing education. 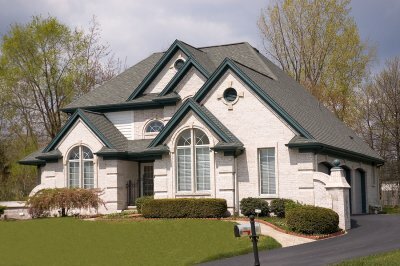 A team of roofers serving Redmond will be thrilled to tell you more about the various components of your roof. 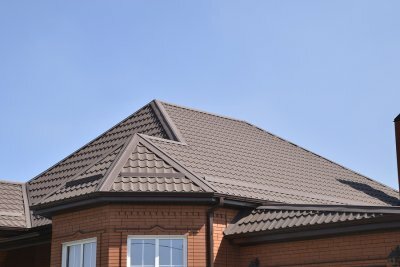 After learning about how your roof is constructed, you will be able to maintain it properly. 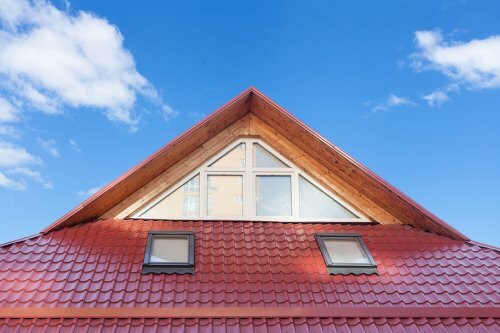 Let’s take a look at some important roofing terms that every homeowner should know.